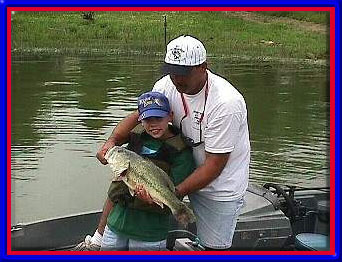 The Texas Black Bass Unlimited â€™99 Houston Gala will be held October 23 at the Humble Civic Center in Humble. This year, TBBU will be raising funds for S.M.A.R.T., an organization derived to help all the fishing organizations work together to help with change of legislation and the purchase of a mechanical harvester. S.M.A.R.T. is an abbreviation for Sensible Management of Aquatic Resources Team. S.M.A.R.T. 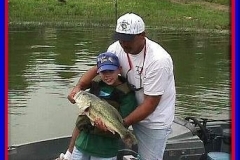 is a non-profit organization formed by anglers, environmentalists and industry leaders to improve and protect our fisheries and the environment of this great country. S.M.A.R.T. will do what is necessary to accomplish its goals. This includes educating and informing interested parties – particularly governmental agencies, corporate boards and the news media. 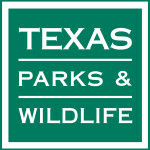 S.M.A.R.T.â€™s membership in Texas includes over 300,000 from 26 member organizations. 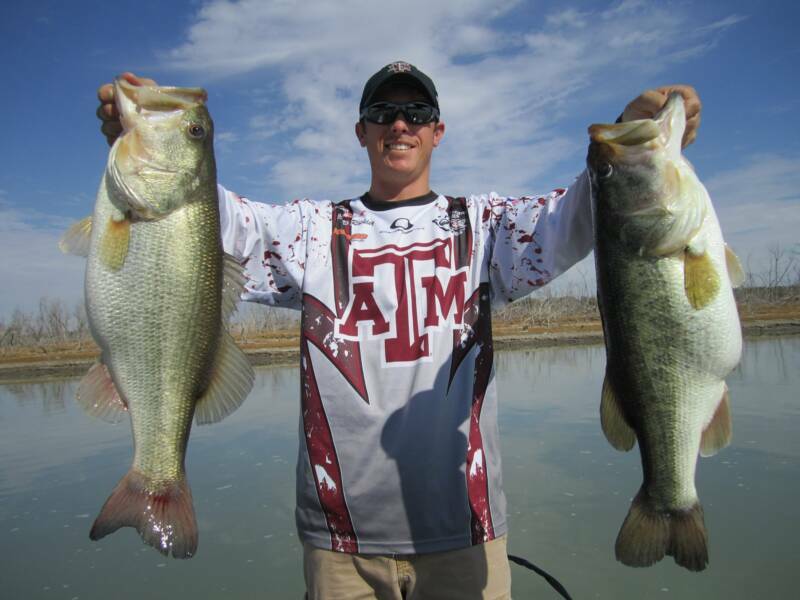 Member organizations are Bass Clubs, Clean Water and Air Organizations and Conservation Organizations. With its boards’ history and experience in protection of our resources, S.M.A.R.T. with its’ advocates, will defend and promote clean air, water, fisheries and fisheries habitat. The fourth fund-raiser of TBBU will be hosted by S.M.A.R.T. 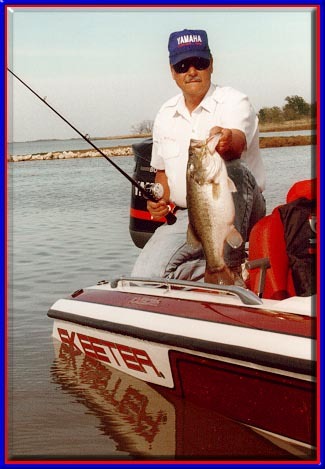 and will be called â€œAn Evening with Ray Scott.â€ Ray Scott is the founder of the Bass Anglers Sportsman Society and the author of two bass fishing books, including â€œBass Bossâ€, which will be available at the Gala. 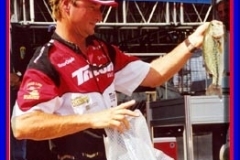 Ray Scott has quite a history in the fishing industry. He was inducted into the International Fishing Hall of Fame in 1979. 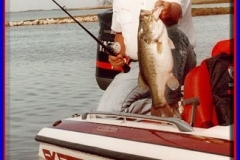 In 1986, Scott voted on and presented the Living Legends Award to 102 outdoor writers, renowned anglers, lure manufacturers and other fishing legends. 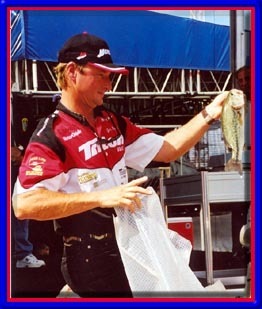 Scott was inducted into the national Freshwater Fishing Hall of Fame in 1987 and in 1988 he became the Sports Fisherman of the Year. 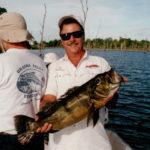 Nineteen-ninety saw Scottâ€™s induction into the Alabama Sports Hall of Fame and the International Game Fish Association awarded him their Conservationist of the Year title. Field & Stream magazine named Scott as â€œone of the top 20 persons who have done the most to influence the outdoor sports in our country,â€ associating his name with notables like Teddy Roosevelt, Rachel Carson, Gifford Pinchot and Aldo Leopold. Scott founded B.A.S.S. in 1967 because he wanted a fair-minded tournament association that would attract the right kind of fisherman. 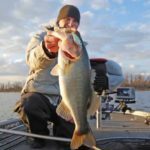 â€œIt would have entry fees and a set of rules that would guarantee a fair and equitable contest so you wouldnâ€™t be cheated by a jerk with a frozen fish.â€ Today the rules of the BASSMASTER Tournament Trail are virtually unchanged since their inception in 1967. And they work. 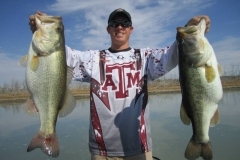 After a cheating scandal in a local bass competition in 1984, an NBC-TV correspondent quoted federal officials as saying, â€œwith the big money thatâ€™s now being offered in fishing tournaments, organizers are going to have to adopt rules as strict as those of the B.A.S.S.â€ Also on hand at the Houston Gala 1999 will be famous country recording artist, Larry Gatlin. Gatlin has earned himself many major musical awards and is the author of the autobiography entitled â€œAll the Gold in California.â€ In 1976, Gatlin received a Grammy Award for his hit single, â€œBroken Lady.â€ Gatlin was named the most promising male artist/song writer of the year in 1977 by Music City New Awards and in 1978, he won the Music City News Award for male vocalist of the year and band of the year. â€œStraight Aheadâ€ was released in 1979 and won Gatlin the prestigious Academy of Country Music Album of the Year award, with the single, â€œAll the Gold in California,â€ winning the Academyâ€™s Single of the year award. In 1984, Cash Box proclaimed Gatlin as the Composer/Performer of the year. Several of Larryâ€™s compositions have been recorded by such notable artists as Elvis Presley, Cher, Johnny Mathis, Dottie West and Johnny Cash. His most popular songs include Broken Lady, Houston (Means Iâ€™m One Day Closer to You), I Donâ€™t Wanna Cry and She Used to be Somebodyâ€™s Baby. Gatlin has performed on live stage, on television and had a seven-month run on Broadway with the musical, â€œWill Rogers Follies.â€ Larry is a family man who lives with his wife, Janis, and his son, Josh, in Austin. A live auction will be held at the Houston Gala â€™99. Available for bid will be two loaded 2000 boats, two 2000 outboard motors and a specially designed and custom-built desk and credenza made exclusively for Ray Scott. 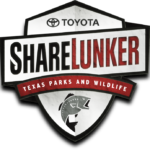 Texas Parks and Wildlife officials will be on-hand as well as many other fishing celebrities. All proceeds from the fund-raiser will be used toward S.M.A.R.T.â€™s purchase of a mechanical harvester.